Today's Feature Friday goes out to these cuties. You may have recognized them from previous blog posts or from my Facebook fan page. Since June of 2017 I have photographed them on three different occasions and each time they got more and more fun. I love all of my clients, and I like to think I'm the type of person who gets along with everyone. I'm a people person and I like to make people laugh and feel comfortable, and it's pretty typical of meeting clients for a session for the first time that it takes everyone to warm up to each other and feel each other out. But from one of the first times I conversed with Rachel to book her session I knew these guys were "my kind of people." When we met up in June for their first ever family session it was an instant connection! Since then, I'd like to say we've become friends and follow each other on Facebook, which I LOVE because I get to watch Maya grow and watch the hilarious videos that Silvanus and Rachel post of her. They've had some very exciting things happen in the past year like an engagement and building a brand new home, and I love watching them grow as a family knowing that I've been a small part in creating some of these memories for them. I can also safely say that they are hands-down some of my biggest supporters out there. They are always sharing my work, constantly spreading the good word about me and my business, 'liking' all of my posts and commenting kind words. During the holidays I received not only the most beautiful Christmas card with my images on it, but the sweetest heartfelt hand-written note, as well as a gift from them. (I may or may not have cried for 4 whole minutes.) It might not sound like a lot to some, but to me it is everything, and it's honestly the littlest gestures that really make the biggest difference. Not just for helping me bring in business, because yes that is what it comes down to in the end, but it's just knowing that I have real people out in the world that truly support me that keeps the momentum inside of my sometimes-tired heart and soul going. 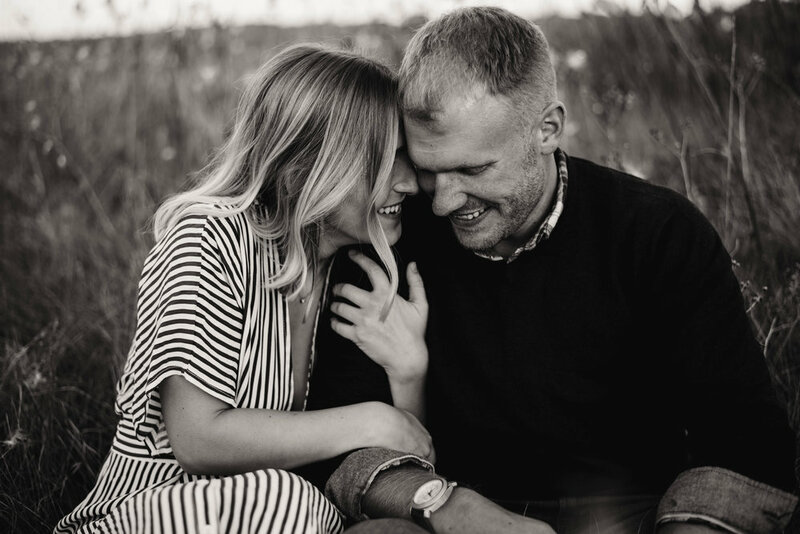 "When my fiancé and I had our daughter we knew we needed to find the perfect photographer, capturing memories is something extremely important to us. So we went on a serious search, asking friends, looking at crazy amounts of websites and facebook pages, and looking at reviews we stumbled upon Jessica Rae Photography. As soon as I saw a couple of her photos I was 100% sure that we found the one. We’ve had three shoots with Jess, and every time she was so down to earth and completely went above and beyond to make sure we were comfortable with everything, picked the most gorgeous locations, and delivered photos that we will treasure forever. When you choose Jessica Rae Photography you’re making a decision to own the most gorgeous well timed photos of your family that you’ll ever see. We are so grateful to have found a lifetime friend, and photographer for our family in Jess."